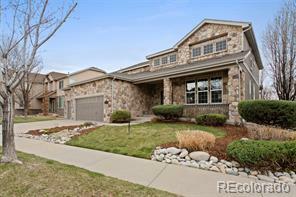 Rare opportunity to own a low-maintenance home in THE RESERVE, a coveted Broomfield golf community. Lock and leave living! All snow shoveling (driveway too! ), lawn care and landscaping in the front and back yards are taken care of. Adults-only indoor lap pool,hot tub,fitness center and clubhouse along with family outdoor pool are also included. 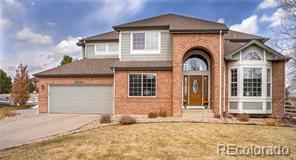 Come see this 4 BR ranch with vaulted ceilings, built-ins, upgraded kitchen, extended deep garage, and finished basement!